One of these days I'm going to make a grab box for that button's code. Until then, feel free to use it if you do a Friday round-up of your favourite things on the web. Don't forget to link below! 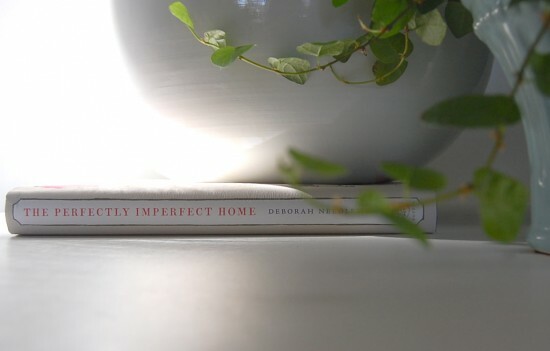 The Nesting Place is one of the first home décor blogs I started reading on a regular basis. The Nester is pretty much a superstar now, and I almost always find inspiration there. This time it was in a guest post written by Amy about how our pasts and emotions affect how we view and react to our homes. It was also via the Nester that I found this post at Tiny Twig. I have a very bad habit of not putting things away, and not making my kids put stuff away. We need to work on that. I want to teach my kids how to value what they have been blessed to own, and to do so, I need to learn that lesson myself. I decorate for Christmas, but other than that, I don't really decorate for specific holidays (except for my Valentine hearts this year). I'm more of a set-it-and-forget-it decorator, although I am also a constant rearranger. If that makes sense. But I do like to add subtle things to celebrate the season. 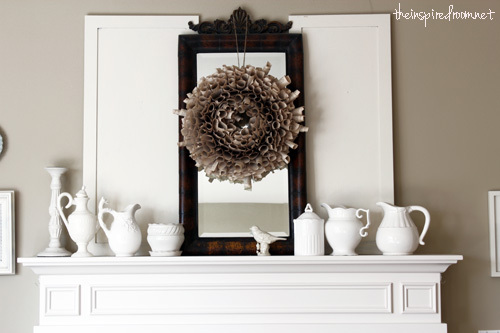 Right now I have a simple garland of pinecones strung on white wool yarn hung from my fireplace mantle. Melissa from The Inspired Room posted about non-theme spring decor. I'm looking forward to seeing how her gorgeous mantle (above) transforms for spring. And finally, here's a post that made me laugh out loud! Kirby from Kirb Appeal, an English Teacher wrote about grammar and punctuation. I commented on her post and she sent me an email back. "I'm not an English teacher, but I am an editor. Yet I am guilty of using too many exclamation points! (Ahem, sorry) I also have trouble curbing my comma addiction." Commas are essential. Otherwise, where would you take a breath? I love Kirby's sense of humour, and her design style. 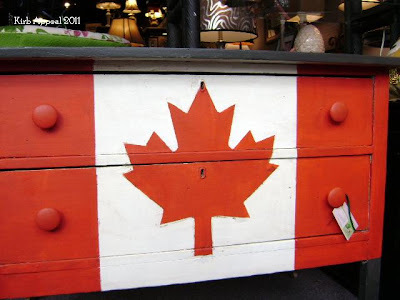 Like the gorgeous Canadian dresser above! It's time for you to link up your Friday Favourites! What was your favourite thing you came across on the internet this week? What was your favourite post on your own blog? What is on your wish list? Edit: Sorry friends! There isn't a linky this week. Technical dificulties. Please link up in the comments instead. Thanks! Remember that every comment on any post is counted as an entry in the Vintage-Inspired Giveaway! Of course, feel free to comment even if you don't want to enter the giveaway! Make sure I have a way to contact you if you're the winner! Twenty posts remain until the big announcement. Shoot! I forgot to write about my favorite things this week. I did write about turning my house into a home though. Ramona, thanks for visiting! 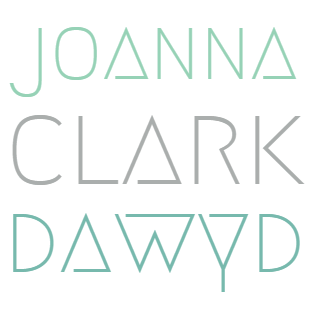 I loved your post on Inscribe about marketing. I'm a set-it-and-forget-it decorator like you are, though I also decorate for Christmas. And rearrange. Sometimes. :) I love the comment about commas. Pausing for breath is a rule of thumb I use when I'm not sure if a comma should be there or not. :) As for favourites... this week, I'm proud of doing an in-person interview with one of my favourite nonfiction authors, Madeline Sonik (see http://thekoalabearwriter.blogspot.com/2012/03/kbw-talks-to-madeline-sonik.html).